Jan 16-19, 2014 Illawarra Folk Festival, NSW – Boasting 9500 in attendance, the festival site at Bulli Showground in the spectacular northern Illawarra Escarpment flock to enjoy more than 150 acts performing at 350 events over the four days, making it the largest folk festival in NSW. 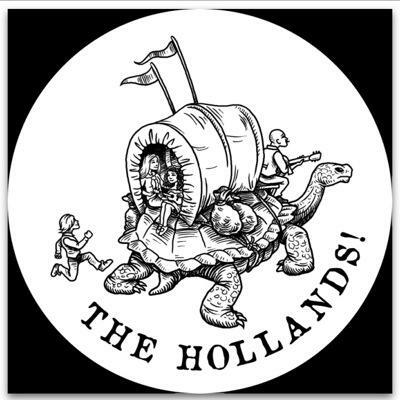 The Hollands! are excited to be apart of this fantastic festival. March 30 Brickyard Outdoor Concert Series, Sundays live at the Theatre Royal, Castlemaine presents 9 shows through out the summer, including Merrymaking Nomads, The Hollands! http://www.theatreroyal.info for tickets.